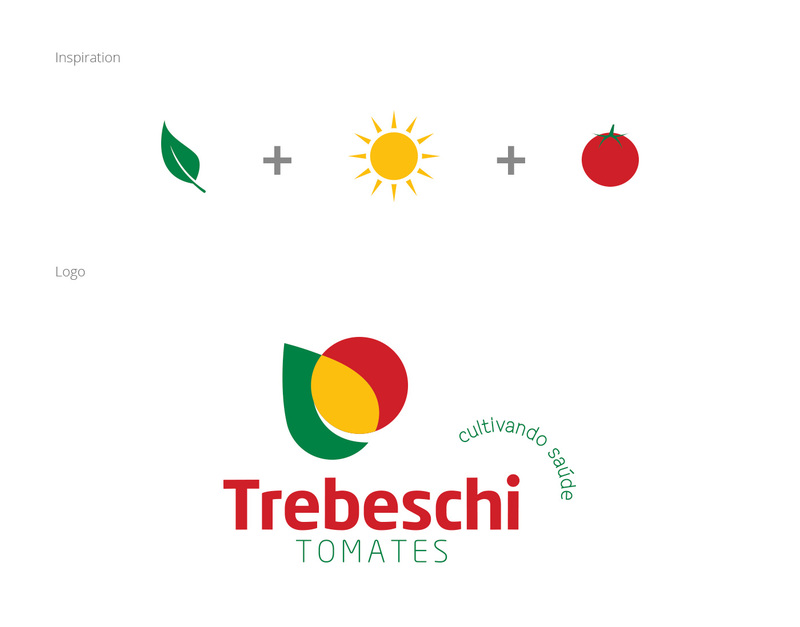 How to recognize the quality of a tomatoe through it´s packaging? 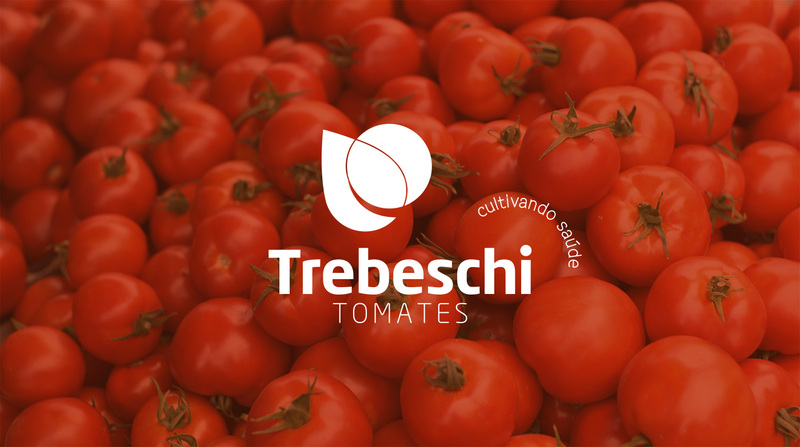 Established in 1994, Trebeschi Tomatoes is located in Araguari, Minas Gerais state. They have cultivated land in 17 municipalities in the states of Minas Gerais, Goiás, São Paulo and Santa Catarina. The company is highly concerned about quality in the whole production process. From seed selection , production of the fruits to handling, transport and delivery. How to highlight a product in a marketplace where all tomatoes apparently look the same? It was necessary to communicate the consumer a series of important information such as food safety, sustainability and others. 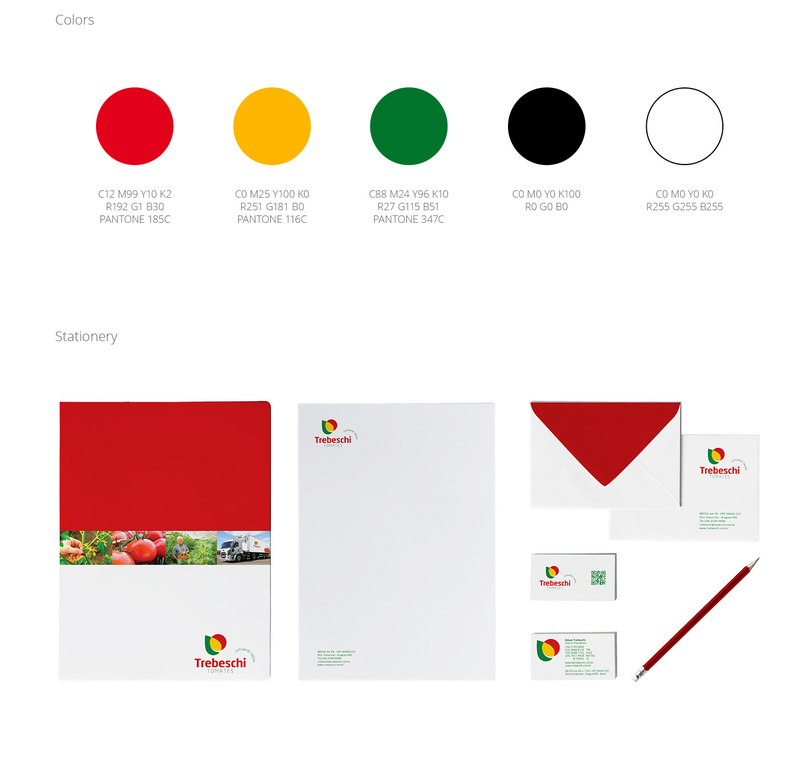 Therefore we created a new visual identity, the slogan “Cultivating Health”, packaging, a fair booth and communication material. We developed branding design for the new brand, a user´s guide, institutional profile, products´s catalog, APAS and ACATS fair booths and the company´s new website. We also created packaging design for the following line of products: Ana Maria Braga, Turma da Mônica Sweet Grape, Sweet Corn and Premium Vegetables among others. 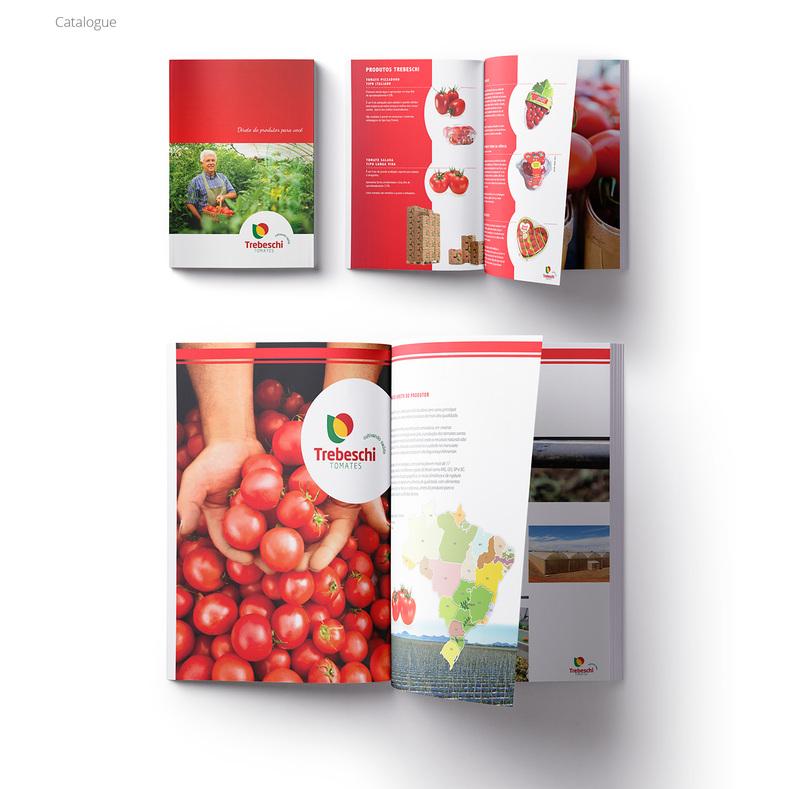 In short, brand strategy and packaging design for Trebeschi agriculture company involved an elaborate marketing strategy.